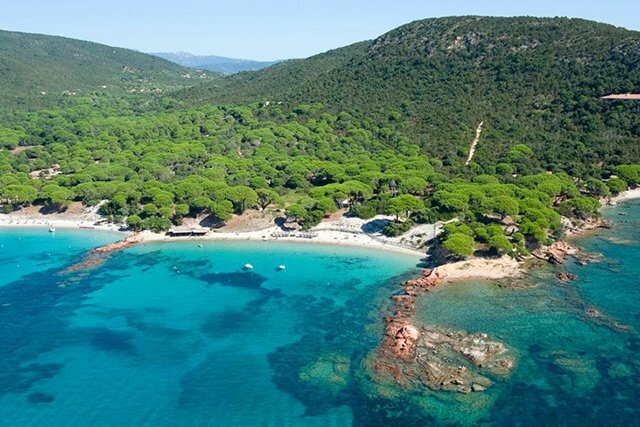 With incredible beaches and breath taking mountain scenery, Corsica never ceases to amaze. 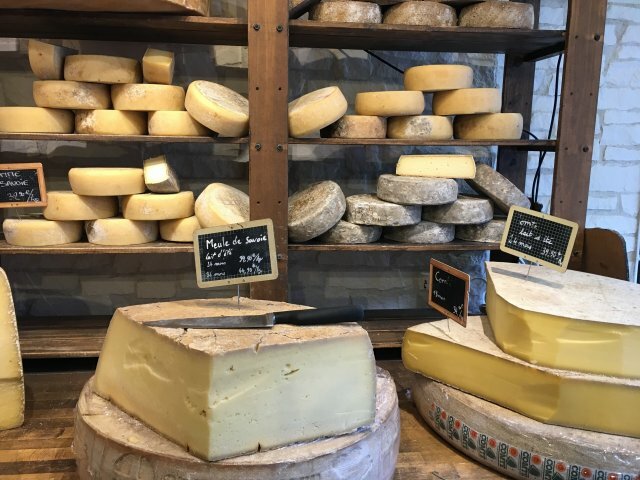 With both French and Italian flavours, fantastic cuisine and a friendly atmosphere, this island will capture your heart. it’s unique appeal which sets it apart from the crowded Mediterranean resorts. 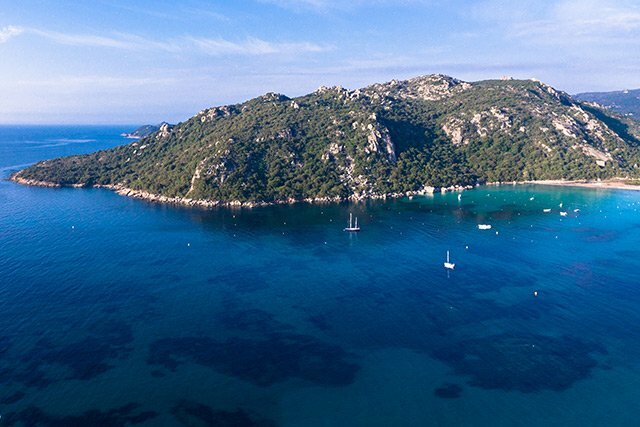 Ideal for families and couples alike, a holiday in Corsica offers something for everyone. Our luxury villa overlooks Palombaggia beach, Corsica’s undisputed most stunning beach, and is just 12 kms from Porto Vecchio, a chic, trendy town oozing with class and atmosphere. 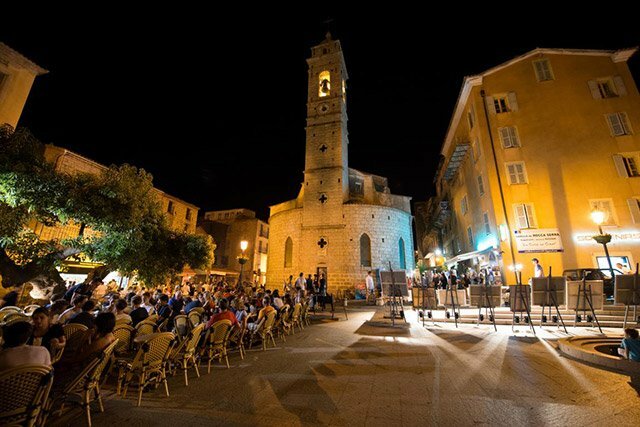 Porto Vecchio, known as the “St. Tropez” of Corsica, is a distinguished yet fashionable coastal town. 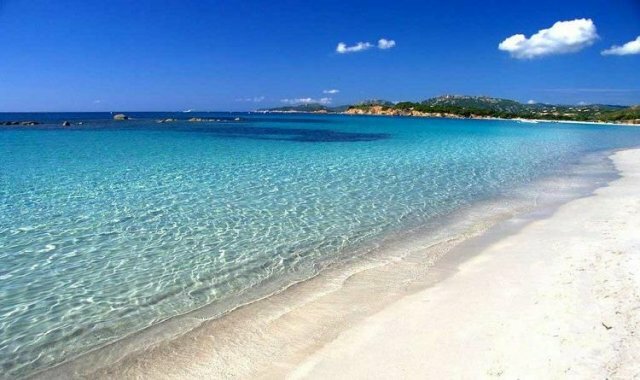 And Palombaggia has been described as the 'best beach in Europe' on more than one occasion! 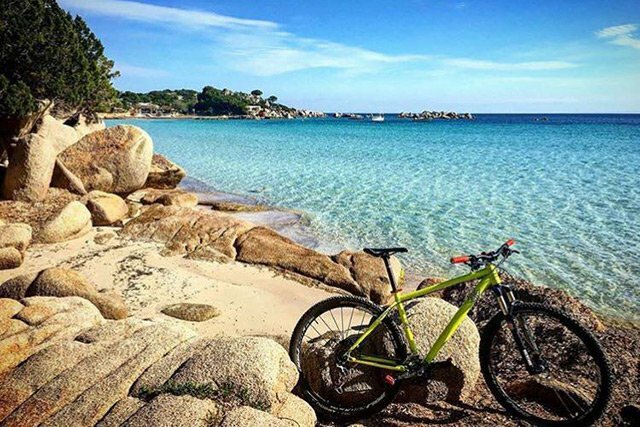 With so much to do in Palombaggia, Porto-Vecchio and the surrounding area, take a look at our activity guide for all that’s on offer!